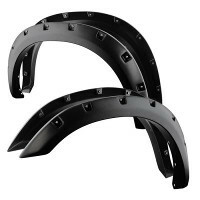 Note: Does not fit Denali trims. 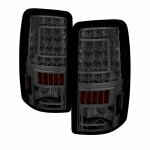 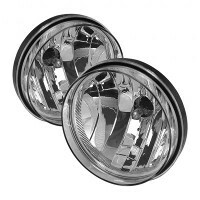 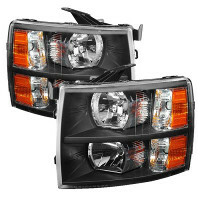 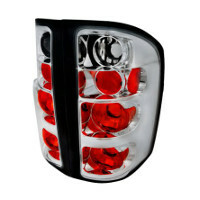 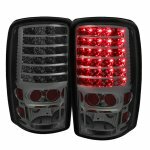 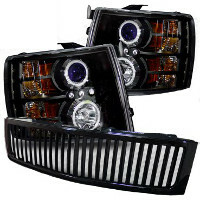 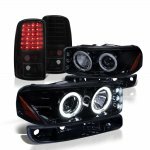 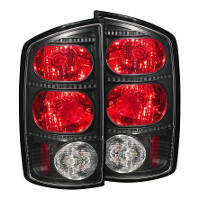 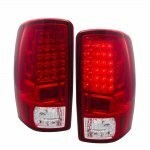 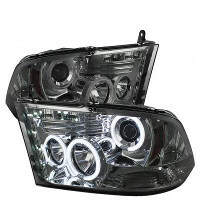 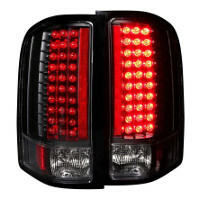 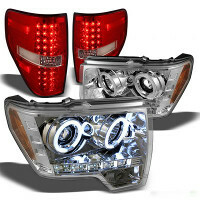 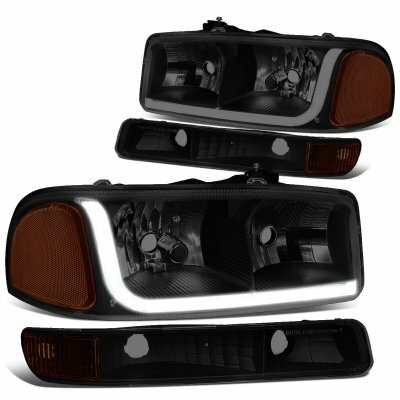 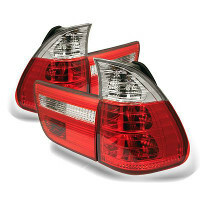 This GMC Yukon Euro Headlights will fit 2000, 2001, 2002, 2003, 2004, 2005, 2006 GMC Yukon. 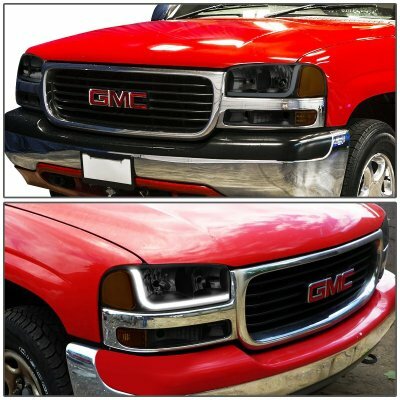 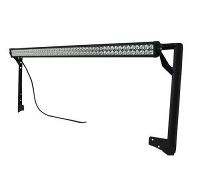 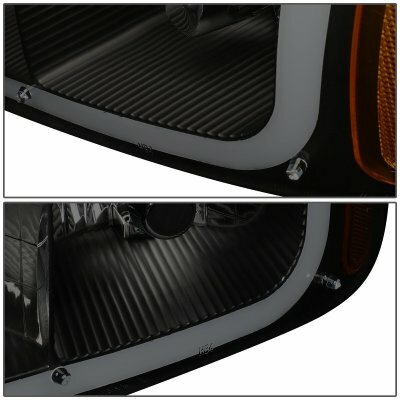 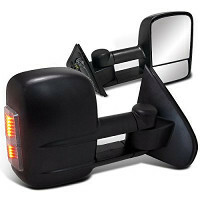 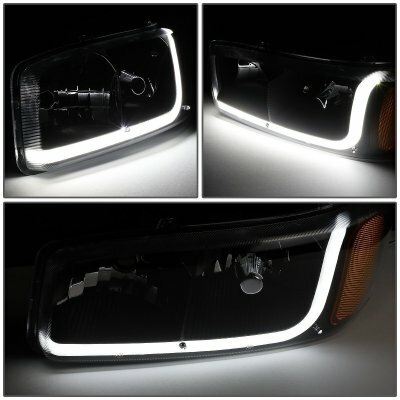 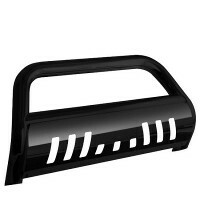 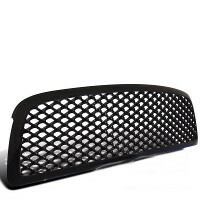 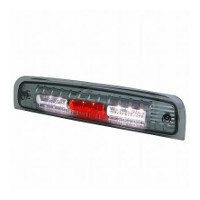 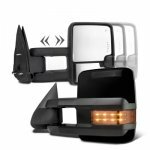 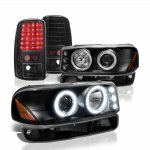 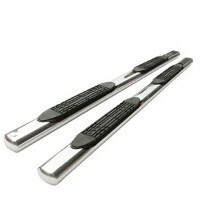 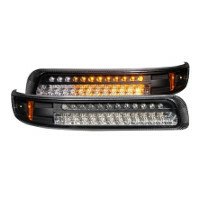 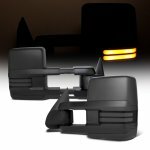 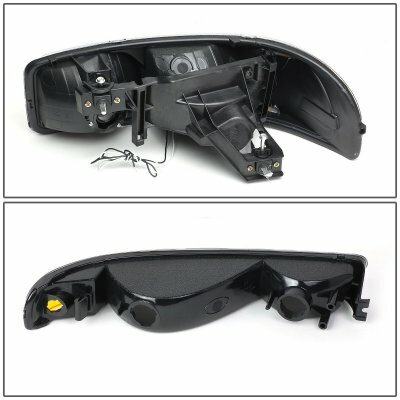 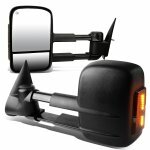 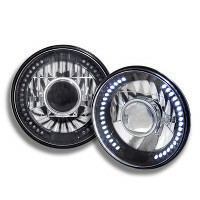 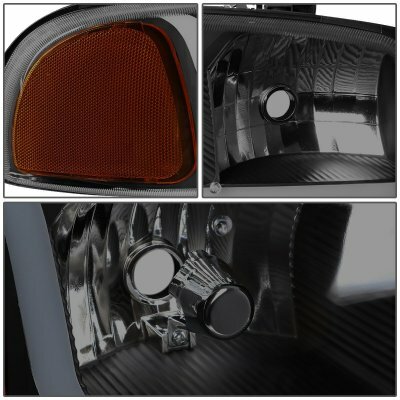 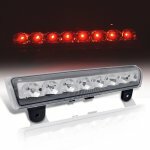 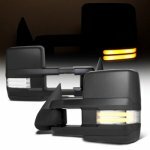 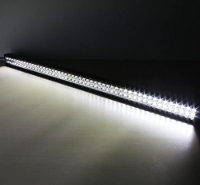 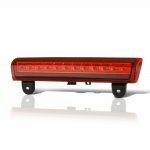 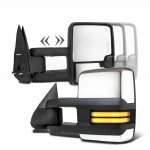 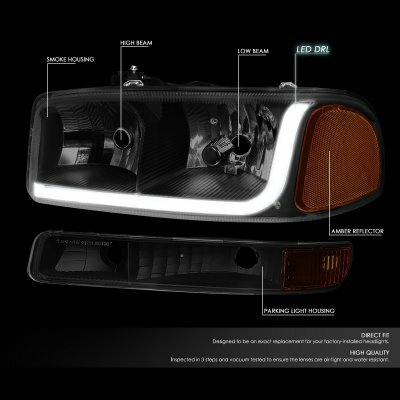 Replace or upgrade your GMC Yukon Euro Headlights with our GMC Yukon 2000-2006 Black Smoked Headlights Tube DRL.